Children's shopping is easy in Las Vegas. The Children's Place, Children's Orchard, national chains like Toys R Us and stores like Gameworks make the breadth of shopping options quite wide. Children's Place and Children's Orchard both specialize in children's clothes and accessories. Children's Place focuses on merchandise for newborns to ten-year-old children. To keep their collection fresh, they create seasonal merchandise lines as the year passes. The Children's Orchard features new and gently worn brand-name children's clothing, as well as toys, furniture, books and other accessories. Toys R Us and Gameworks are the places to go if you want to pick up a few toys to keep the kids entertained. Gameworks has the added benefit of having attractions such as a rock wall or other games that can be played. 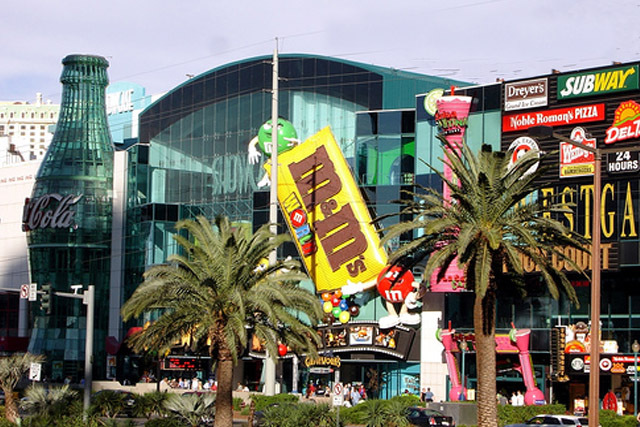 It is also conveniently located on the Strip, as opposed to the other shopping options. 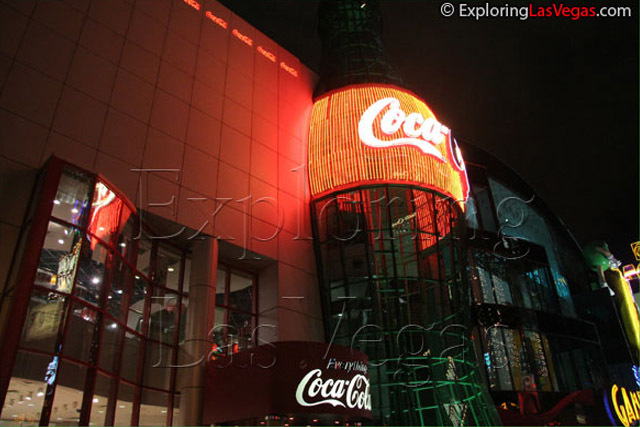 Whether you choose to leave the Strip or not, you'll be able to find age-appropriate mementos of your Las Vegas trip.